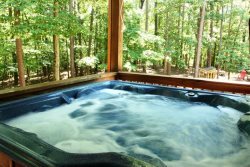 BEAR CUB RETREAT: Hot tub. Pool Table. Firepit/place. WiFi.